We are proud to be providing eye care to the residents of Milton for more than 40 years. Our practice began in 1975 when Dr. Les Laughren opened a clinic on Main Street. In 1988, the practice moved to its current location at 87 Martin Street. In January of 2016, Dr. Laughren welcomed Dr. Denise Klaming to the practice as his associate. He then retired in January 2016, passing the practice over to Dr. Klaming. 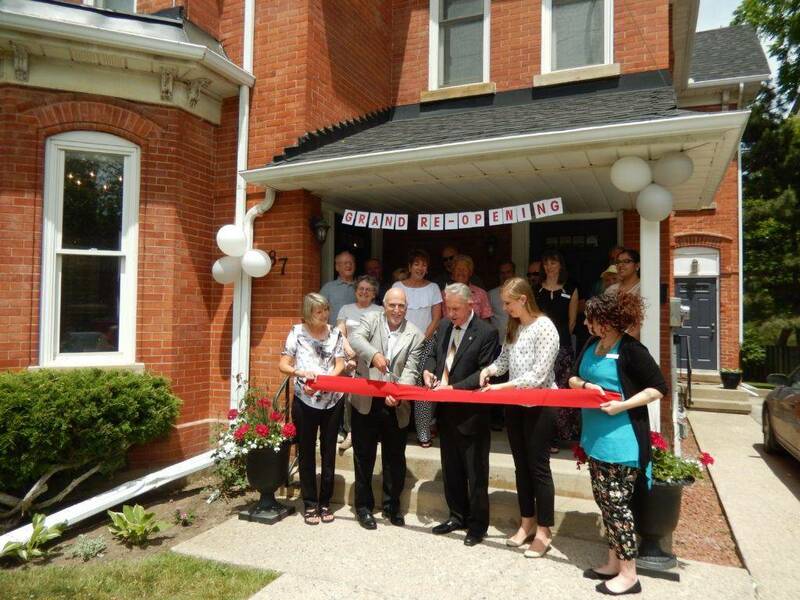 The practice celebrated its Grand Re-Opening attended by Mayor Gordon Krantz on June 16, 2016, and was renamed ‘Martin Street Optometry.’ Our mission here at Martin Street Optometry is to provide all our patients with quality eye examinations and eyewear to help maintain healthy eyes and clear vision. We strive to ensure that our patients feel at home when they visit us and our friendly doctors and staff are here to help answer any questions you might have. Martin Street Optometry was formerly the practice of Dr. Les Laughren who retired in January of 2016. It is now the practice of Dr. Denise Klaming & Associates. We continue to provide eyecare to all our patients, old and new, and our location and contact information remains the same. All patient records have been retained at the practice, and we look forward to continuing to care for all our patients for many more years to come. Please contact us if you have any questions.